Travel to all of the most famous and not so famous locations around the cosmopolitan city of San Francisco! 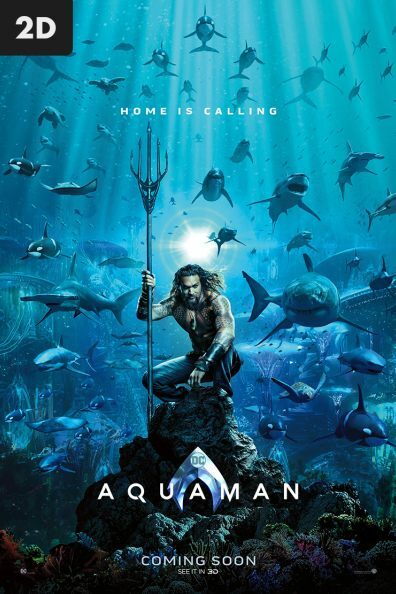 Click on images to enlarge: Join the treasure hunt and search for thousands of cleverly hidden items! 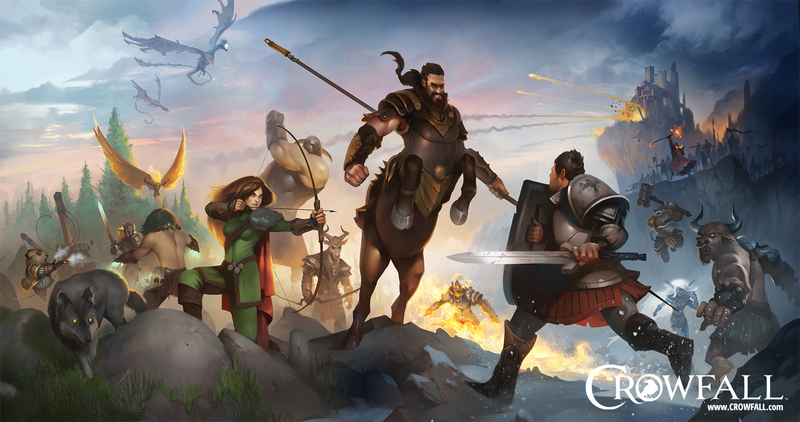 Collect coins to get additional hints, time bonuses and a big score boost! 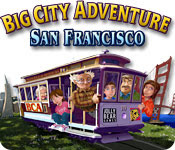 The trip of a lifetime awaits you in Big City Adventure: San Francisco! Discover 60 fascinating and obscure facts about the city and its history, plus earn cool mementos from the 20 amazing locations you'll visit!. . . . . .